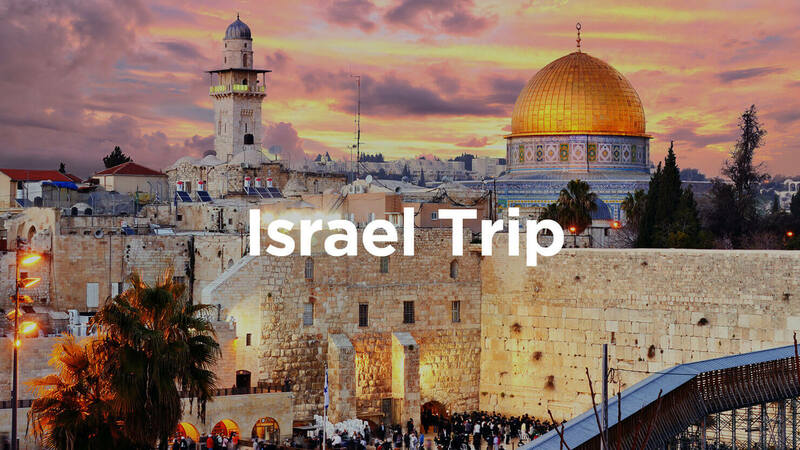 Pickup a detailed trip brochure at the Next Step Center or fill out the form below. We are partnering with Faith Based Expeditions to guide us through the Holy Land. They have setup a website with more detailed info. You can also register for the trip here.